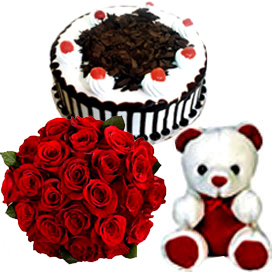 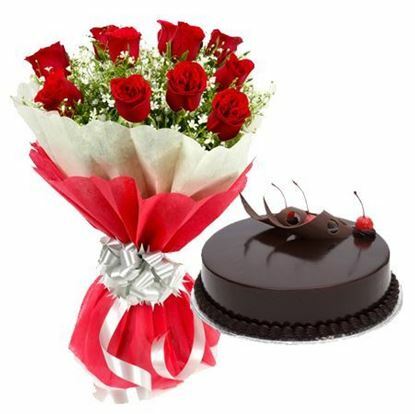 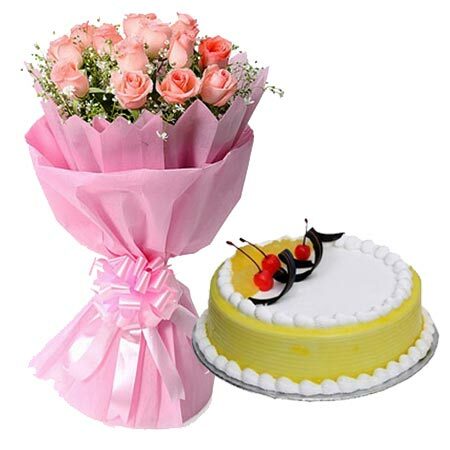 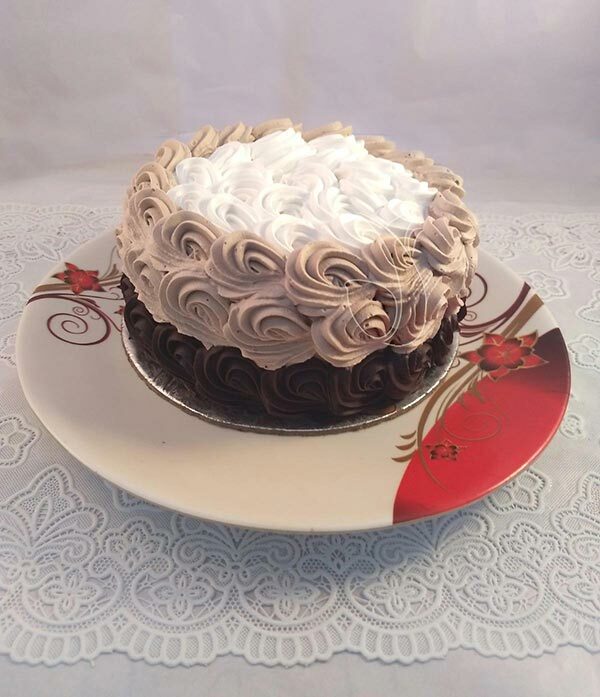 cakedeliveryindia.com reserve the right to make fair and reasonable substitutions according to the practical availability of specific flower types and containers worldwide. 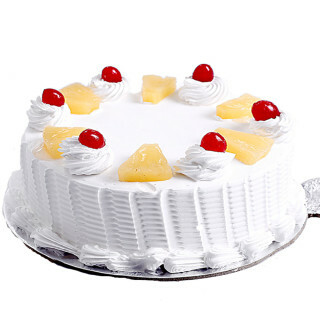 In case of where substitution is done we follow the hierarchy of importance given below. 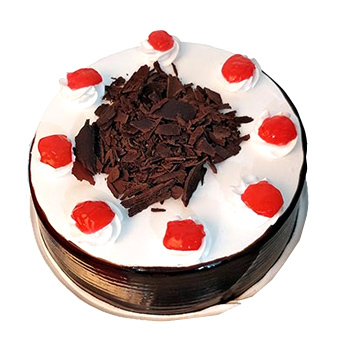 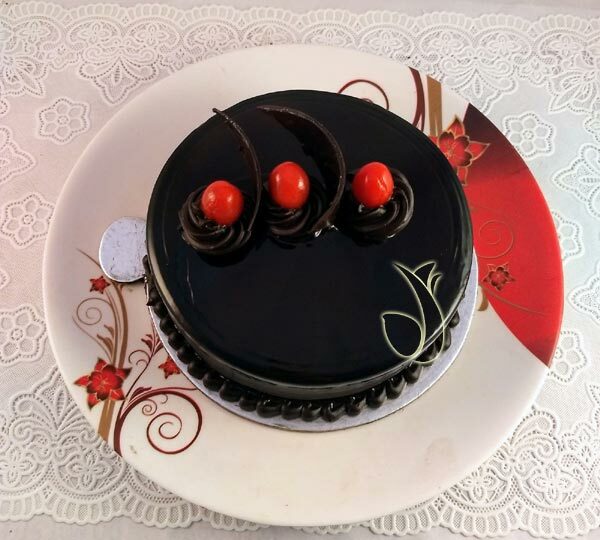 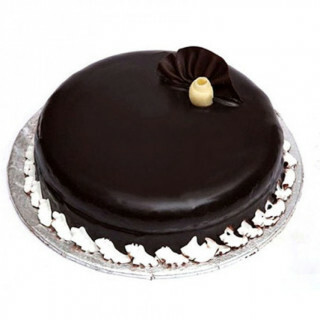 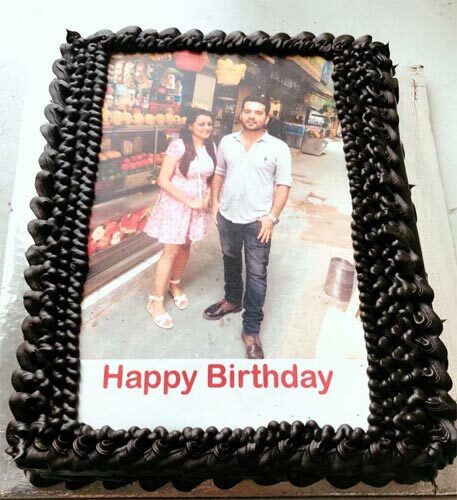 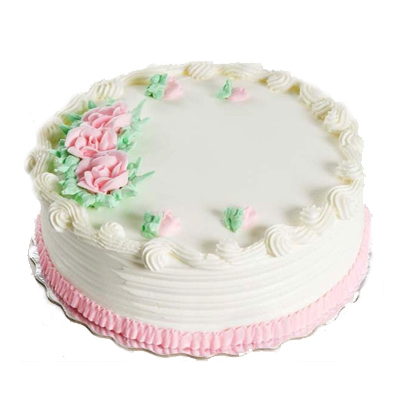 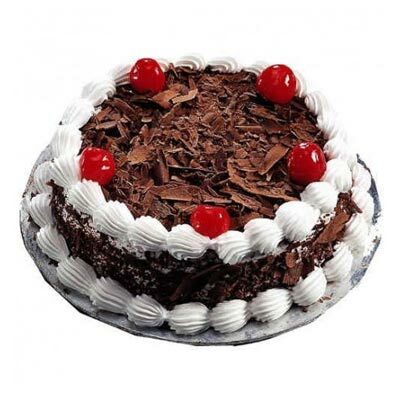 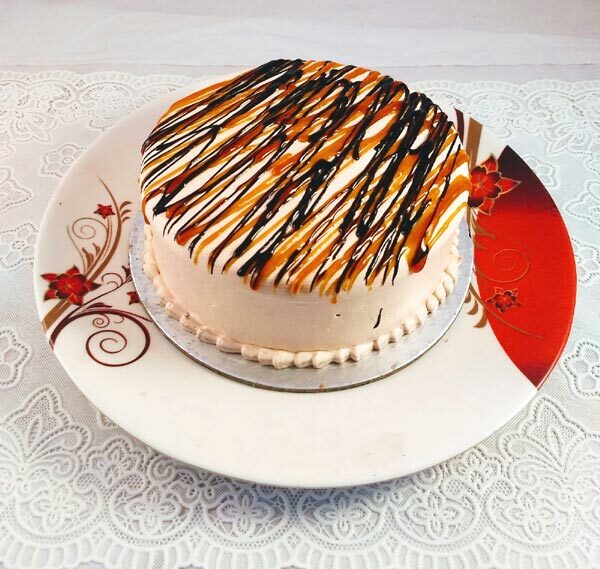 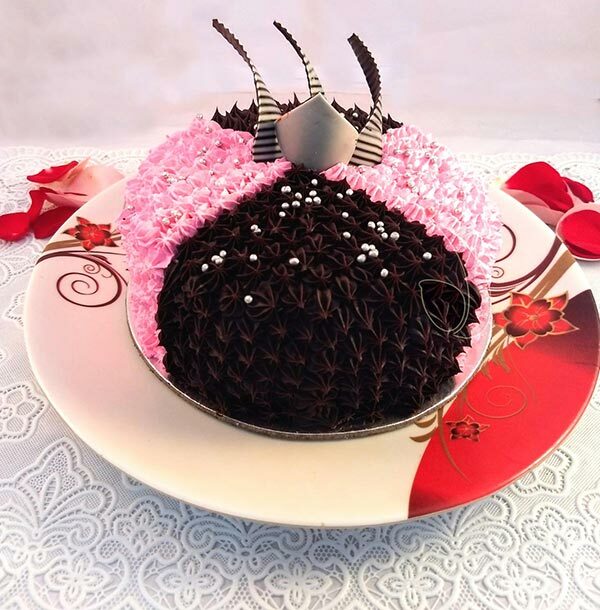 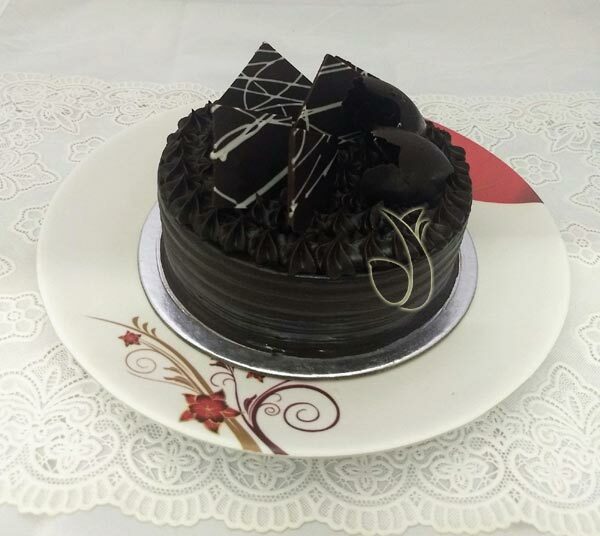 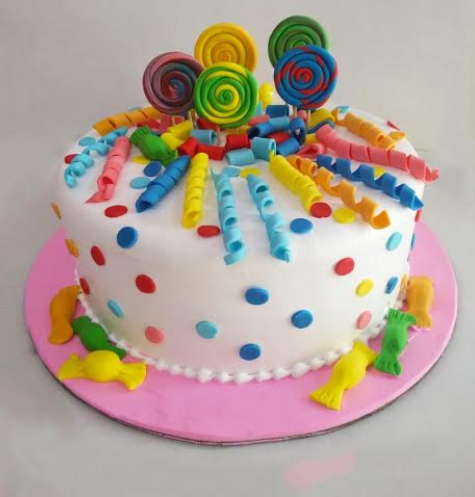 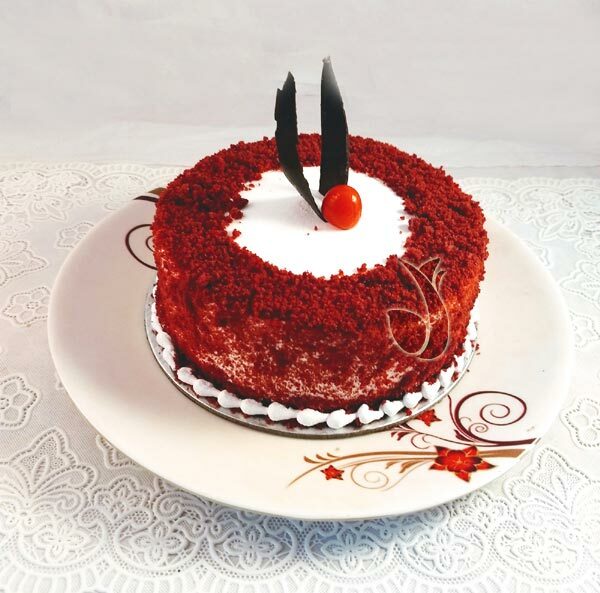 Similarly in case of Cake the flavors/shape of cake can be change according to availability our prime concern is to deliver cake on requested date.